Thank you for featuring in the Five Star Artist!!! Thank you for featuring in the Lady Photographers and Artists! Promoting in Beauty in Art's "Blue" discussion thread! Thank you for featuring in the Artists Cards! Congratulations! 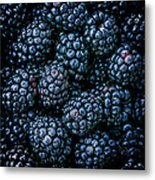 Your wonderful image is being featured on the FAA group, "Artists' Cards - fine art greeting cards." Thank you for featuring in the Best of Botanical Beauty! Great shot and macro. It really works well. Congratulations on multiple features. Thank you for featuring in the Ladies Who Love Photography! Congrats on your feature in Pleasing to the Eyes!!!!!! Thank you for featuring in This Way Arts! 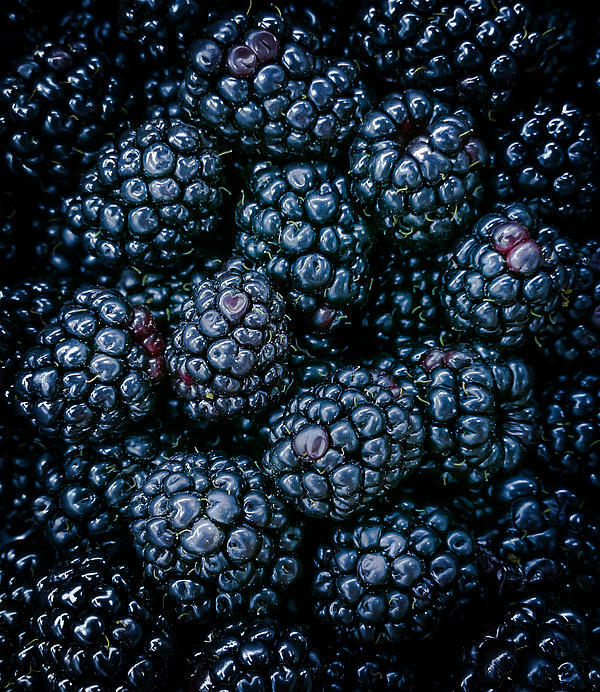 Great close-up of the berries! 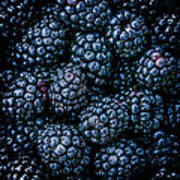 Thank you James for choosing Blackberries as your favorite! Thank you Chrisann for your congratulations! 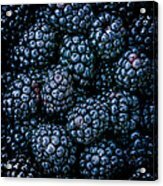 Thank you Dustin for choosing BLACKBERRIES as your favorite! 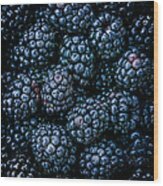 Thank you John for featuring BLACKBERRIES in the Raised Country Raised Right!